Directions:Property located south side of Parks Highway. Can be reached from either Seward Meridian or Hyder Rd. SchoolsClick map icons below to view information for schools near 4370 E Fireweed Lane Wasilla, AK 99654. 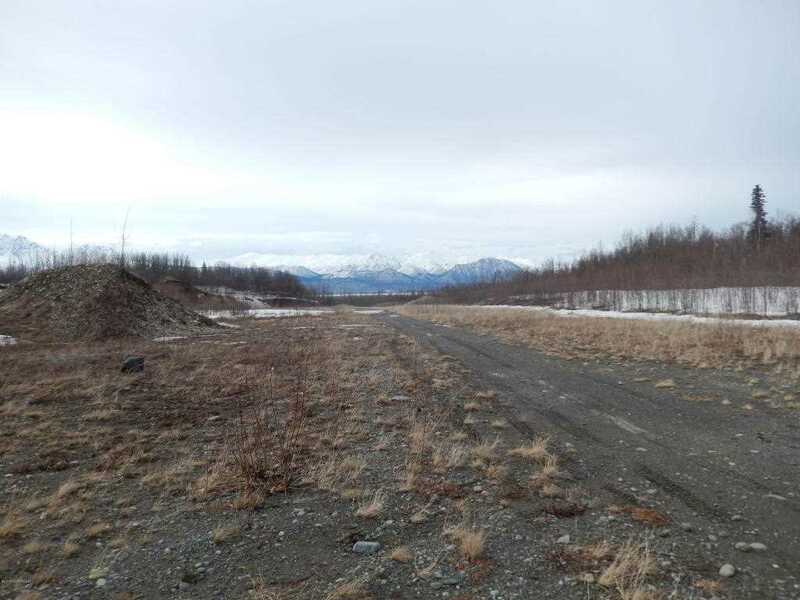 MLS # 17-8359: This property at 4370 E Fireweed Lane, Wasilla, AK 99654 is located in the T17nr01es18 A004-A006, A008-A009,a011-A014 & Dogwood subdivision and is listed for $13,704,000. MLS # 17-8359 has been on the market for 696 days.